Tune in Tuesday, July 22nd, to see our very own magician members David and Leeman perform for AGTs cameras! 8:00/7:00pm Central on NBC. 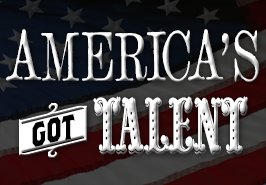 Check your local listings or the AGT website by clicking the link below.